Wet N Wild Limited Edition Trio in Standing My Camp-Ground! Hey everyone I have literally been on a roll lately with blog post so I am extremely proud of myself lol. 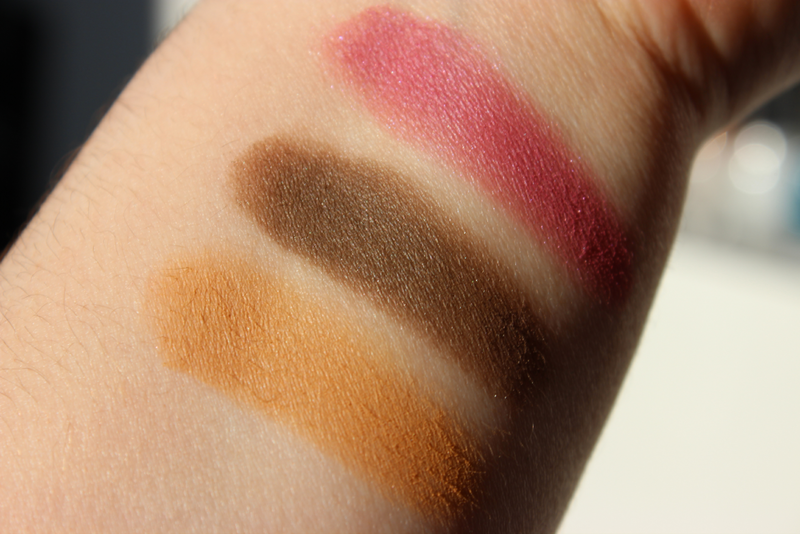 Today I have a blog post on another one of the new limited edition Wet N Wild trio's. This one is in the shade Standing My Camp-Ground!, which is seriously one of the cutest names in the world. And since I will be going camping on Friday I wanted to post my swatches of this trio. Standing My Camp-Ground! comes with a beautiful yellow/orange matte shade for the brownbone. 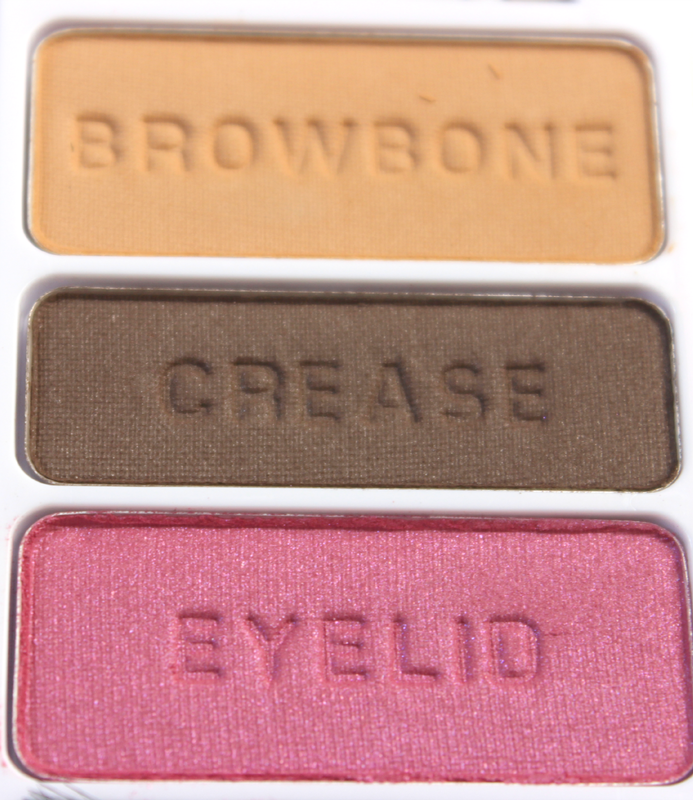 Then it comes with a shimmery dark brown for the crease, and then a shimmery medium pink color for the eyelid. I thought the color pigmentation for this trio was much better then Sun-Set To See. I only had to swipe once or twice for each shade. The color pay off was amazing and the texture was buttery just like Sun-Set To See. After playing around with this trio, I actually like this trio much better then Sun-Set To See.